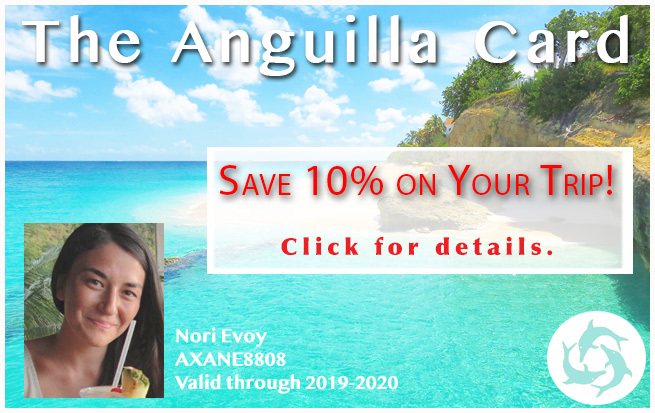 Want to Learn About Anguilla? 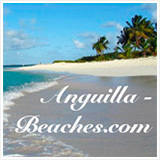 Many visitors to Anguilla-Beaches.com write to tell me that they printed out the whole Web site and used it to learn about Anguilla and guide them during their vacation. I love getting those letters -- it's fun to think of people using my site in that way. The other day, I was watching David Letterman and he has this "Top 10" feature on his show. 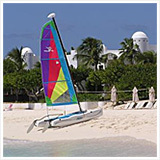 I thought, "Let's list my Top 5 Ways to learn about Anguilla!" Whenever my Dad "gets into" something, he becomes an expert on the matter. Shortly after he booked our first flight to Anguilla, he immediately went out and bought every book in print, to learn about Anguilla. Yes, all the books. I kid you not... He rifled through Amazon from head to toe and bought them all. "What the heck did I buy that one for?" 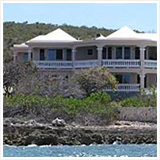 This page provides you with the best Anguilla books. 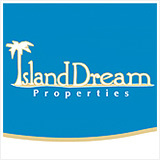 They are the single best way to learn about Anguilla. 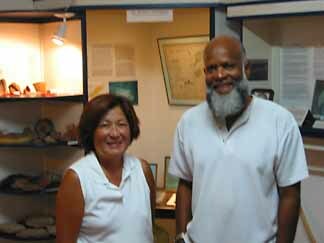 There are certainly limitations to the number of Anguilla museums you can visit. But a limitation does not mean that there are none! My parents absolutely adore the one run by Mr. Colville Petty. It is the National Heritage Museum and covers everything about Anguilla from prehistoric times right up to the revolution of 1967. You can find it in the East End, near the East End Pond Bird Sanctuary. 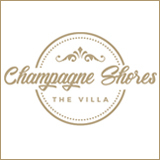 Open from 10am to 5pm, Monday to Saturday. To be perfectly honest, my sister and I got a touch restless. But my parents found the experience quite exhilarating -- they kept saying to each other, "Look at this!". 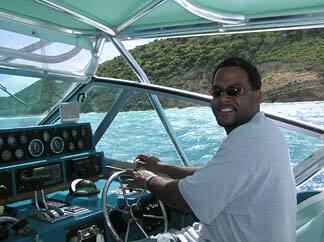 What they learned about Anguilla, my Dad exclaimed, you just won't find in any book. 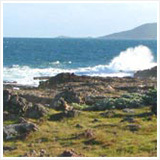 Tours by land are probably the most popular way to get to know any area. If you're new to the island and not too confident in striking out on your own, try Bennie Connor. Bennie was mentioned in the Blanchard's book and is a really nice guy. He drives a lot of VIPs around and knows all the best spots. Also, Den Den's Taxi & Tour Service is very good. He has a nice air-conditioned mini-bus and is known as "Mr. Personality." Well, that's what his business card says! We've met both of these funny and fun gentleman. They know the island and you will certain learn about Anguilla from either of them. 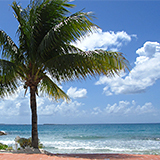 For a full list of Anguilla taxis that are open for business, click here. Our personal favorite tour was provided by Shaun. We would climb aboard with this animated captain, on the good ship Sea Grape. With Shaun and his trusty side kick Clive, we were always guaranteed a great time. The great thing about a sea tour? No matter where we would ask Cpt. 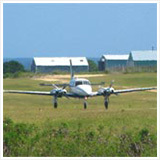 Shaun to take you, we would see Anguilla from a different perspective, outside looking in. You see the island from a sailor's point of view. Print this site out, just like other visitors have done. It's your own free "Rough Guide." Plan where you want to go. Then discover, discover, discover. Freedom. Adventure. (Safe adventure, no matter where you go!). My Dad calls this page "shameless self-promotion." 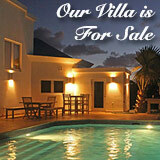 This site started out as a little hobby because we love Anguilla so much. 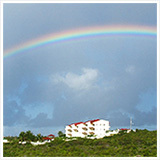 I've learned so much about Anguilla over the years that I'm glad to share it with you. So take it with you. Run wild. And ultimately, learn about Anguilla.